For assessments to be reliable and valid, educators need to work together. A great summative assessment is also one that will not just determine what students know, but will also help them continue to learn and consolidate key learnings of the standards. What would happen if educators were made responsible for co-creating and co-analyzing the summative assessments that would be comparable among schools? This would be an action that would replace the use of a summative assessment created in isolation of other collaborators and experts, and also separate from standardized summative assessments created by outside agencies. It seems reasonable that for co-creation of assessment to occur, educators would have to meet up regularly to talk about goals, processes, procedures, evidence and more. Educators also have a myriad of different understandings about assessment. This inevitably leads to different ways of creating and implementing assessments. 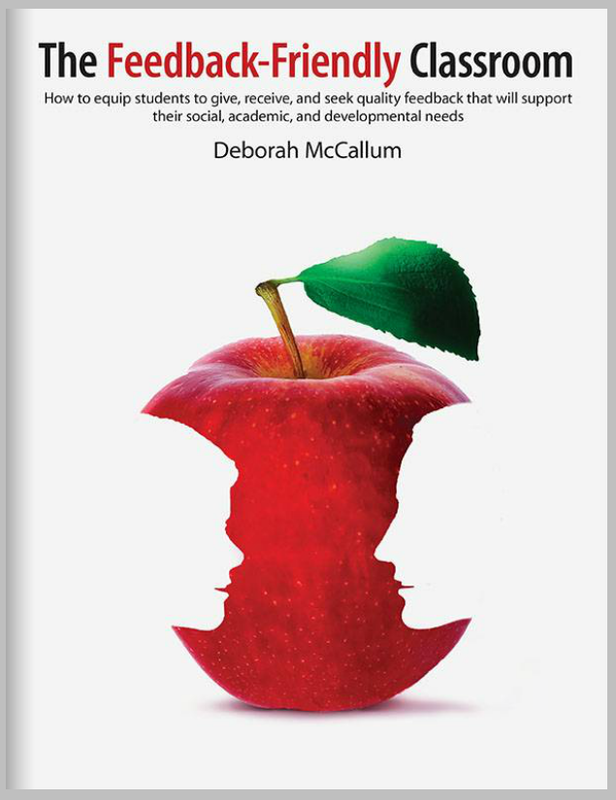 If educators had the opportunity to co-create assessments, then one might surmise that the assessments would become more aligned between and among learning environments, and would create more reliability and validity across and between schools. When summative assessments are chosen and created by outside sources, teachers do not have the say in terms of what standards will be measured — therefore they are unable to consider their own student needs and developmental readiness. In addition, when educators create their assessments in isolation, the richness of discussion and knowledge of multiple people is not utilized. This is a very important component of assessment, and one that would promote deeper learning among students. In addition, co-created summative assessments could allow educators to decide upon the standards that they will use to evaluate learning. For instance, in terms of math, it is important to think about the difference between proficiency standards, and content standards — and does it matter when it comes to summatively assessing students? Perhaps most importantly, when educators are co-creating the assessments, there is likely an increased probability that the students themselves are able to shape the assessment in valuable ways. Then is it important to think about having a facilitator to help train educators in this creation process? Is more training required for that? Perhaps content coaches could serve as key catalysts to help teachers analyze the content areas that are necessary for students to perform and achieve on summative assessments. A coach or trainer who can help facilitate the creation and analysis of assessments, and ensure alignment to standards of the greater institution. Is it reasonable to bring teachers together, on a regular basis, to build high quality summative assessments? Then to meet again to collaboratively analyze the student work? All the while having access to coaching and support for creating and analyzing assessment data? While there are no clear answers, one element is certain, that working together on assessment creation is a way to make summative assessments more reliable and valid for learners. That would be an interesting project to work on! I wonder how it could be designed some teachers don’t start teaching the test? It would, wouldn’t it? My biggest fear would be justifying the expenditures involved to free teachers up. I would love to research this though – I agree too that we wouldn’t want ‘teaching to the test’ to happen, but rather designing the assessments to meet of the students. So much to think about. Thank you for your reply!